Services — A-Select Tile, LLC. We perform quality floor installations for new and existing homes. Whether you're ready for a brand new look or needing a smooth transition from room-to-room we have you covered (and your floors covered too!) 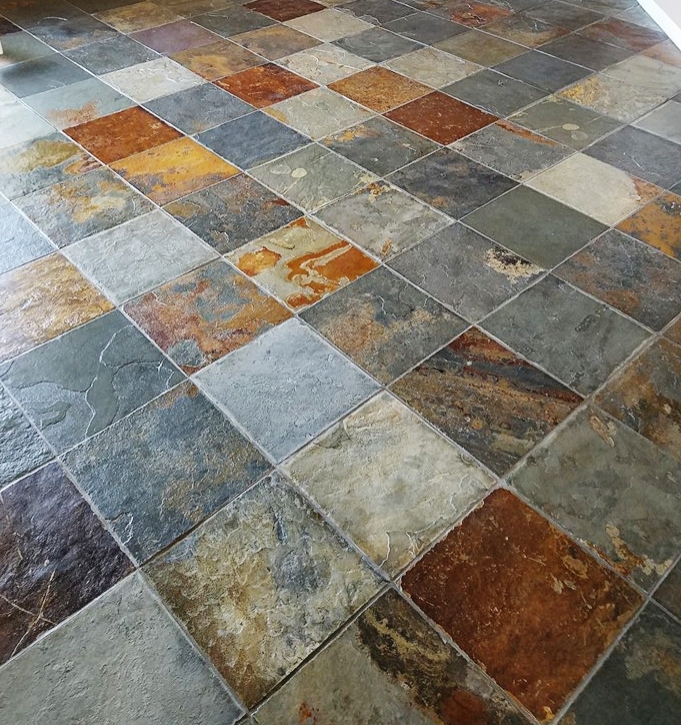 Show us your perfect floor or ask us for our favorite showroom designs to get started. It's no secret that a perfect backsplash can transform an entire room. That's why we have a reputation for backsplashes packed with personality. This installation can be designed for kitchens and bathrooms of all shapes and sizes. Choose between classic uniform backsplashes, mosaic, or an exciting mixture of stone, glass and tile. Reinvent your Master and Guest bathrooms with a floor to ceiling tile display. With a large selection of stones and tiles, we can bring your vision to life and leave it show-room ready. Wanting more? We are best known for our custom Shower Niches, Floating and Block Benches making your bathroom both functional and flawless. Natural stone is an incredibly modern choice for homeowners wanting an organic, inviting atmosphere. 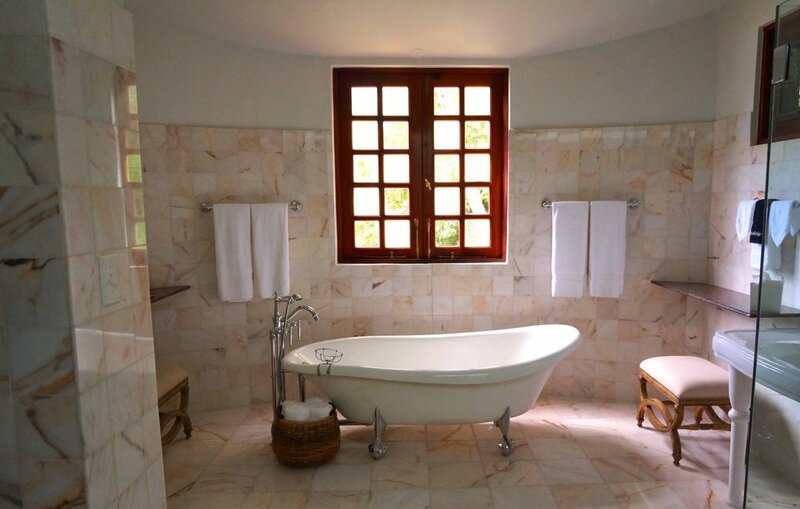 Though this is the most popularized in shower displays and flooring it can be used creatively throughout the home. Choose from a variety of colors ranging from soft whites and greys, dark charcoals, warm carmels and browns and more. A warm blend of natural stones come together to make an elegant backdrop inside and outside of your home. Each piece of stone being entirely unique, creates stunning accent walls, outdoor grills and even fireplace mantels. In a variety of colors this modern classic is an organic conversation starter. You can't go wrong with this crisp, clean, classic. Ceramic and Porcelain designs, are sleek and easy to maintain. Is your wood flooring difficult to keep up with? The wood generation has been revitalized! Talk to us about porcelain wood-plank flooring.